Skills & Range of Services. We are a family run cleaning business based in East Grinstead, West Sussex. As a local family business, we take great pride in our work and always work to the highest standards. Customer satisfaction has and will always be very important to us. 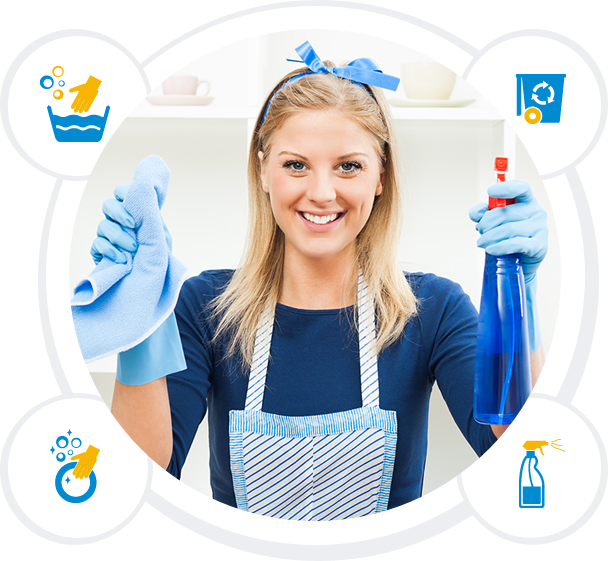 Fresh and Shine Cleaning company regularly contact our client’s to ensure the standards are accomplish, how the client expectations are being met by our cleaning team. Our staff assists with a wide variety of cleaning needs. 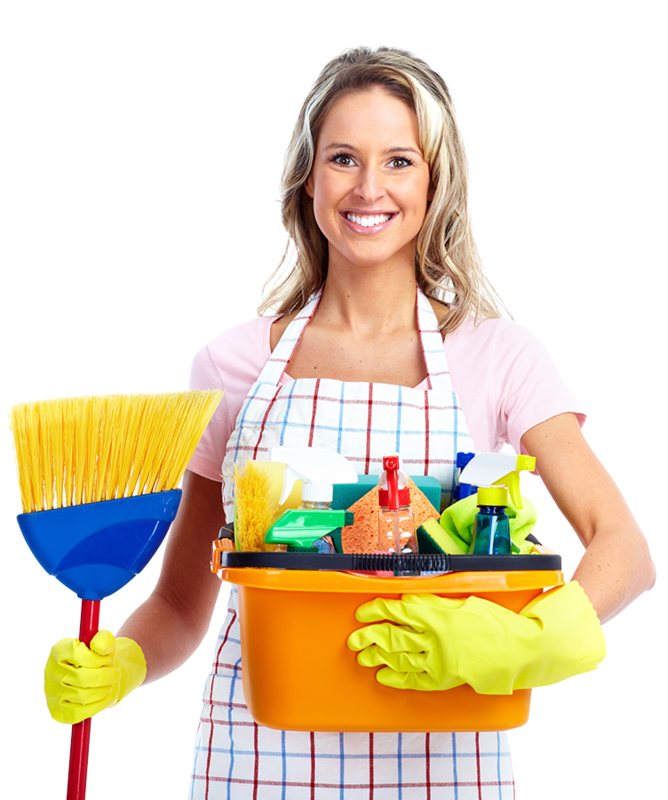 It is our mission to help our clients to get the best possible cleaning services at a fair price. At the Fresh and Shine Cleaning company we like to provide a flexible budget service to cleaning. Fresh and Shine Cleaning company is based in East Grinstead, West Sussex. We love who we are and we are very proud to be the part of your business. Talk to us about your Domestic and Commercial cleaning requirement's. We clean Commercial, Office's and Domestic properties throughout Sussex county. Fresh and Shine Cleaning is 100% fully insured.